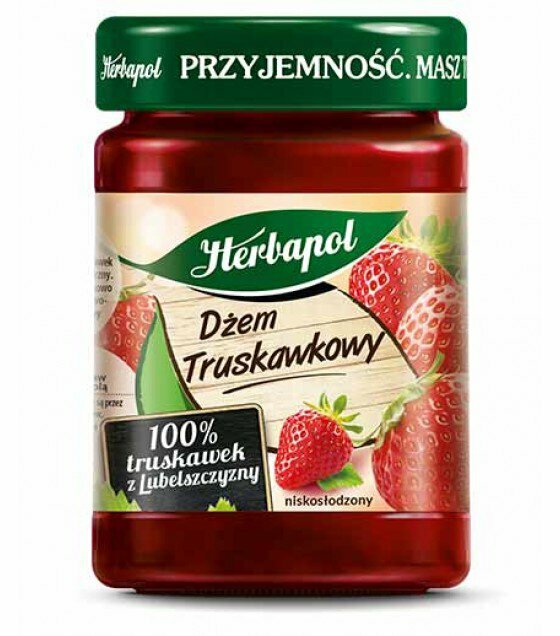 Our jam is made only from ripe strawberries from the Lublin region. This region has extremely favorable soil and climatic conditions for growing fruit. Strawberries are delivered by experienced growers who carefully supervise their crops to harvest fruits when they are the most delicious.